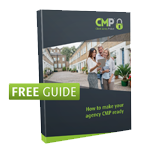 Check our Member Directory to see if your agent is a member of CMP. The misappropriation must be reported to the police. 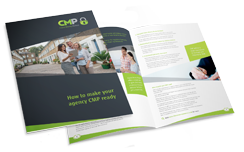 Contact CMP to start the claims process. If we find that our member has misappropriated your money then CMP will reimburse any client money found to be owing to you (exclusions may apply - Please see Scheme Rules).